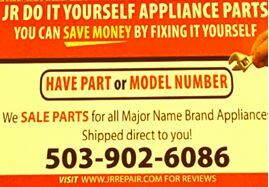 Fine tune your fridge by relying on J.R. Refrigerator Repairs in Portland OR for comprehensive refrigerator repair. 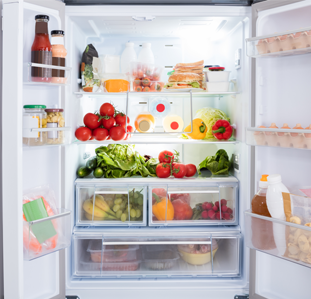 From replacing coils to repairing condensers, our skilled appliance repair technicians provide refrigerator, icemaker, and freezer repairs that ensure your food stays fresh and cold. It really sends a chill up your spine when your refrigerator isn’t working. All of that wasted food becomes a big expense if you do not fix the problem quickly. For affordable and prompt refrigerator repairs, we are the team to call. 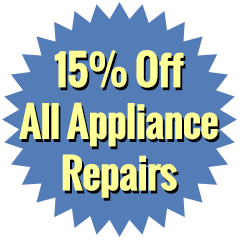 Contact our appliance repair company to receive a 15% discount on our services if you are a returning customer. 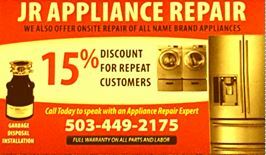 We provide refrigerator repairs to residential and commercial customers in Portland, Beaverton, Cedar Hills, Tigard, and Lake Oswego, OR. Refrigerator is not cooling properly. Refrigerator is making strange noises. Refrigerator cycles on and off too often. Refrigerator doesn’t work at all. The outer shell of the refrigerator is sweating. There is water under the refrigerator. There is water inside the refrigerator. Melting ice is a sure sign that your freezer is on the fritz. 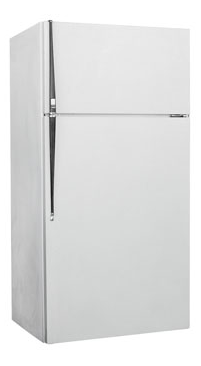 For same day freezer repair, you can depend on J.R. Refrigerator Repairs. We work quickly to save your frozen goods. This is especially important if you are a commercial customer, such as a restaurant owner. Don’t let your food go to waste when we can make everything cool and cold again. A cold, refreshing drink is an impossibility when your ice maker is broken. Enjoy a cold beverage again by depending on us for ice maker repair. We ensure that your next drink is cool and thirst quenching. Our team repairs all makes and models. In addition, we provide special warranties that guarantee the quality of our services.